Up to 80% of a recently-contacted tribe in Peru have been poisoned with mercury, raising serious concerns for the future of the tribe. 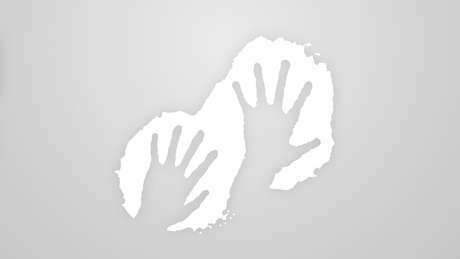 One child has already died displaying symptoms consistent with mercury poisoning. The source of the Nahua tribe’s poisoning remains a mystery, but experts suspect Peru’s massive Camisea gas project, which opened up the tribe’s land in the 1980s, may be to blame. The project has recently been expanded further into the Nahua’s territory, prompting fierce opposition from the tribe. Rampant illegal gold mining in the region is another potential source of the mercury poisoning. 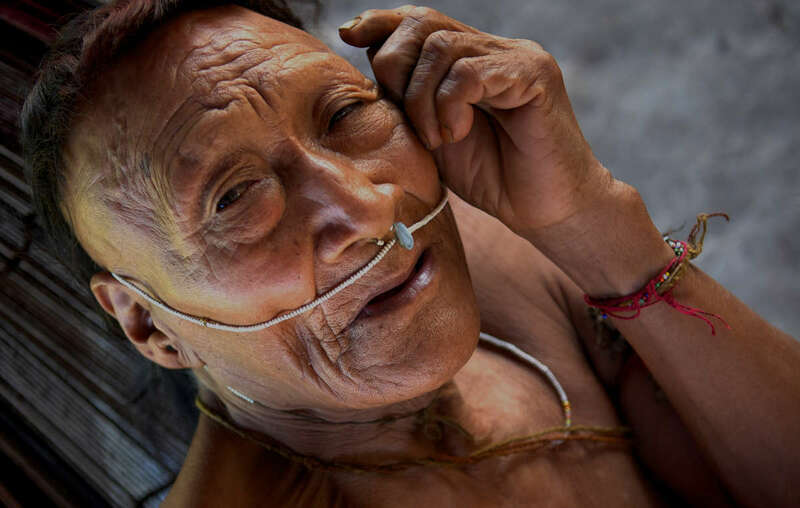 The Nahua, who live inside a reserve for isolated Indians in south-east Peru, have also been suffering from acute respiratory infections and other health problems since they were contacted. Other indigenous communities in the area may also have been affected by mercury contamination, but tests have not been carried out. Some of these communities are uncontacted or extremely isolated. It is understood that the Peruvian Health and Environment Ministries have been aware of the problem since 2014. >AIDESEP, the main indigenous organization in Peru’s Amazon, is lobbying the government to carry out full health checks on the Nahua and other tribes in the area, and to conduct a proper investigation into the cause of the poisoning. A study was conducted by the Ministry of Health in spring 2015, but the results have yet to be published. Survival has also written to the Peruvian Ministries of Health and Culture urging them to publish the results of their study and put an end to the catastrophe.